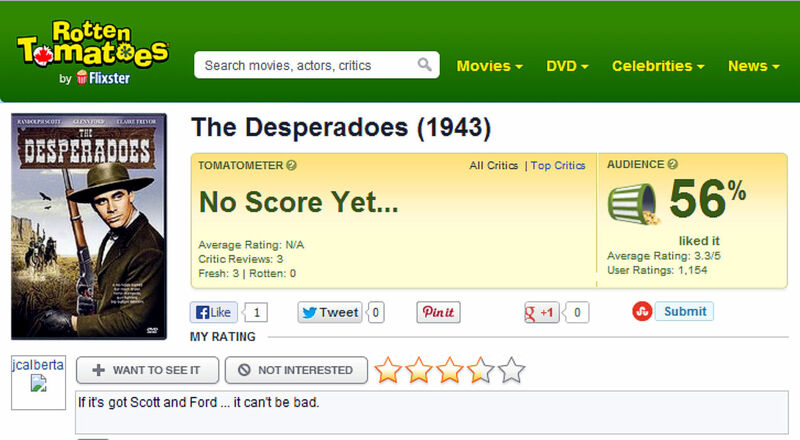 Rotten Tomatoes Review … No score ? 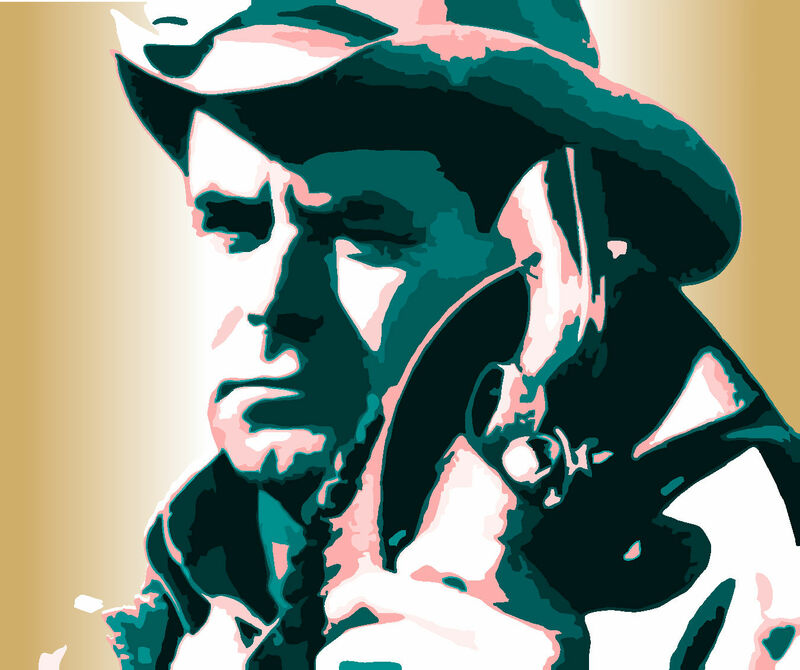 Lots of promotion, smoke, and furore … if nothing else. 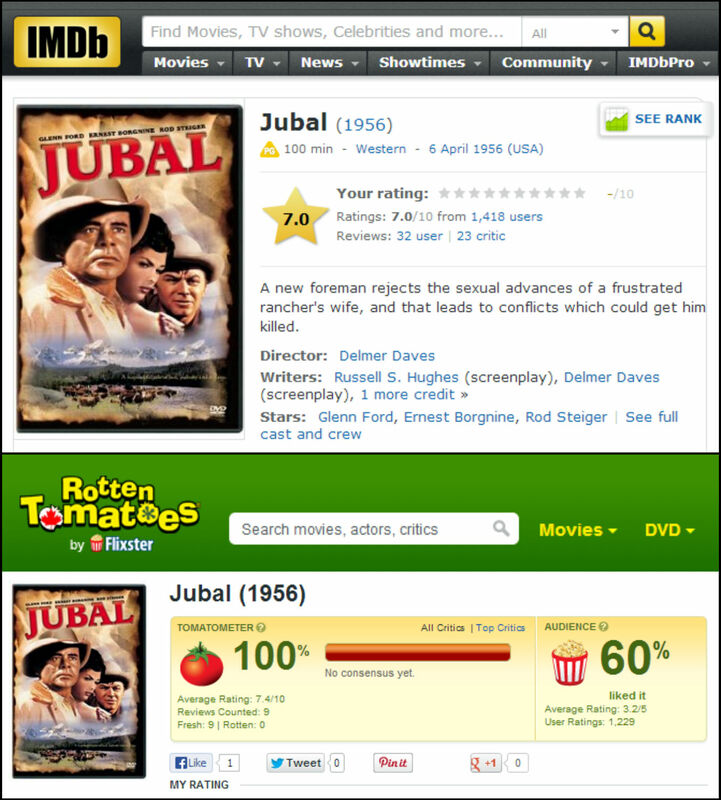 My review? 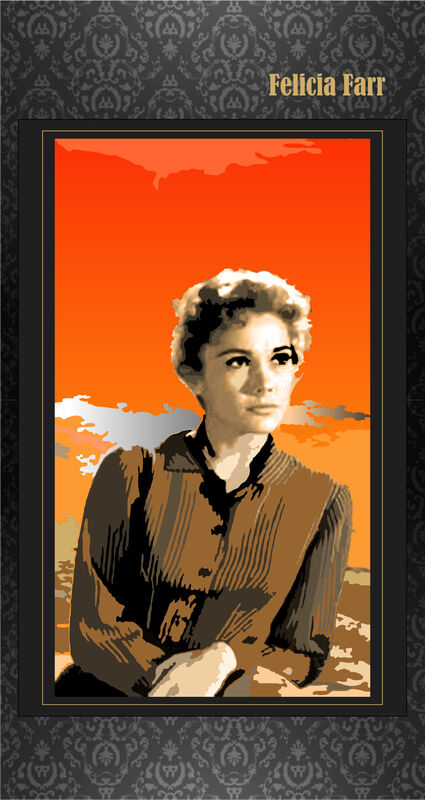 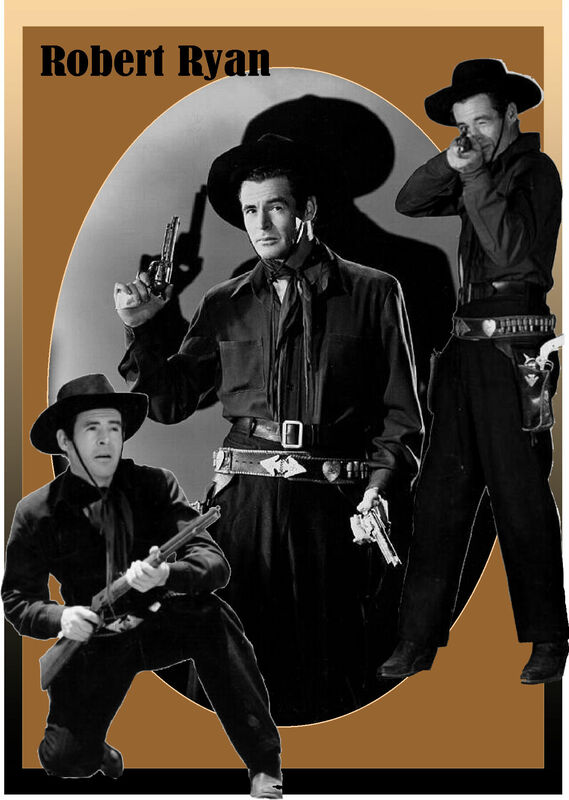 It’s a good Western – have a look. 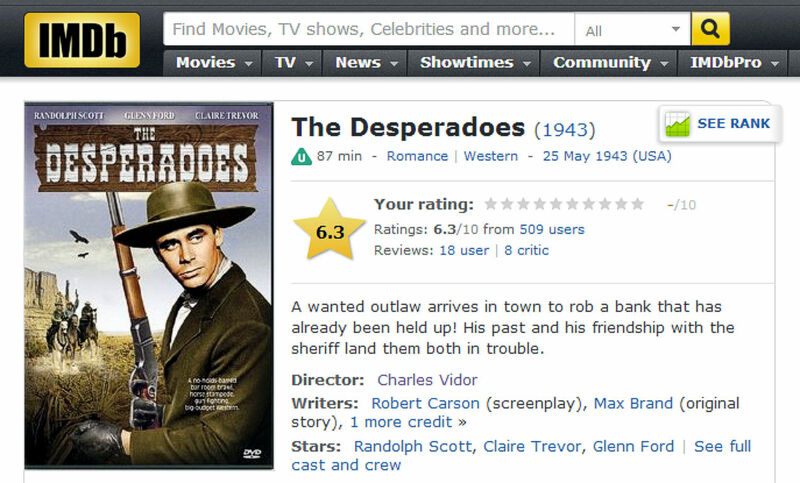 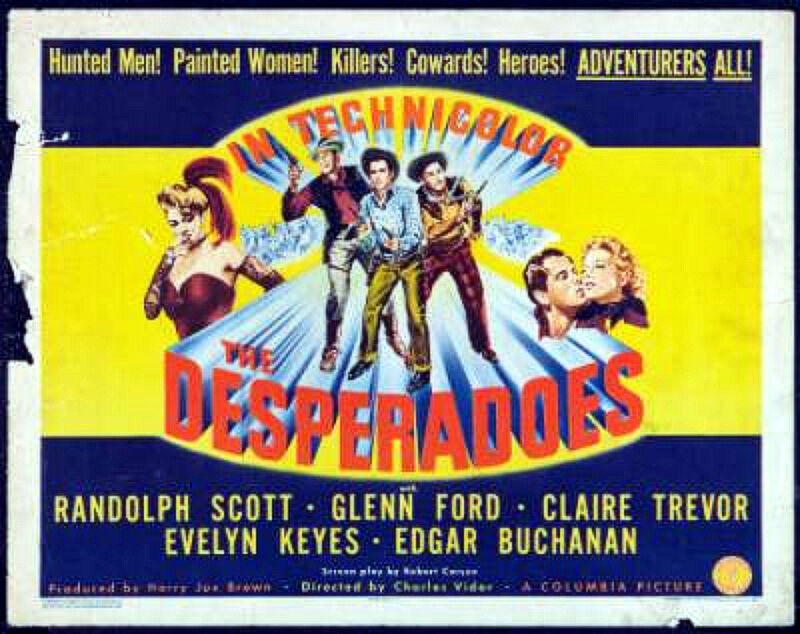 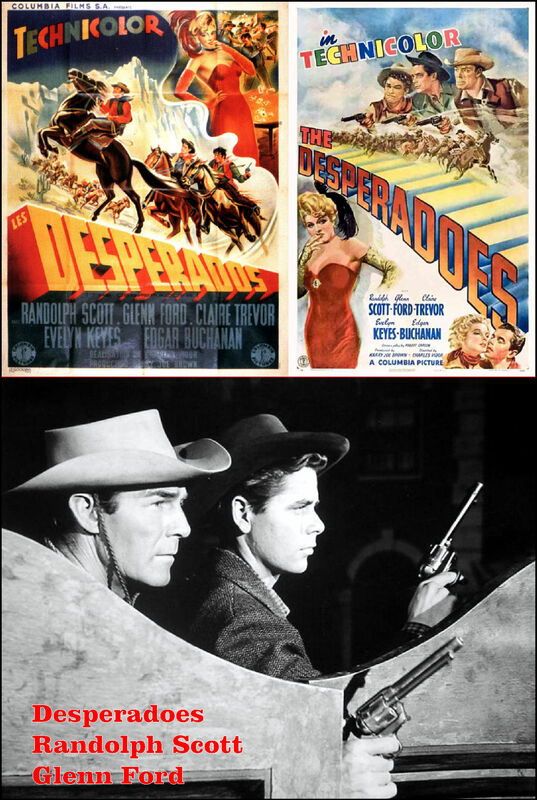 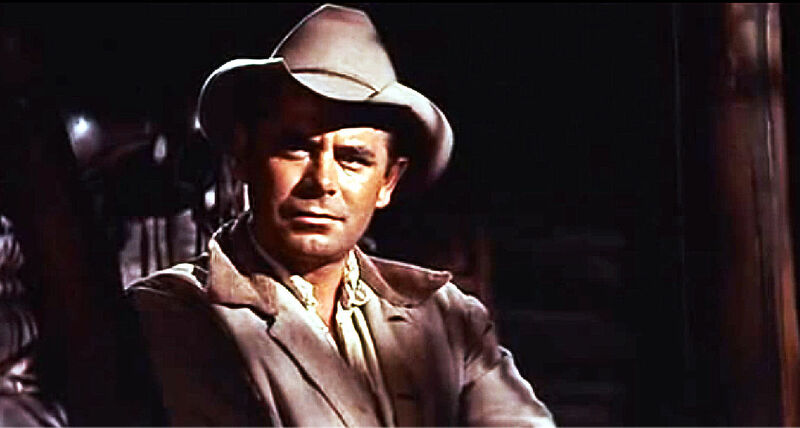 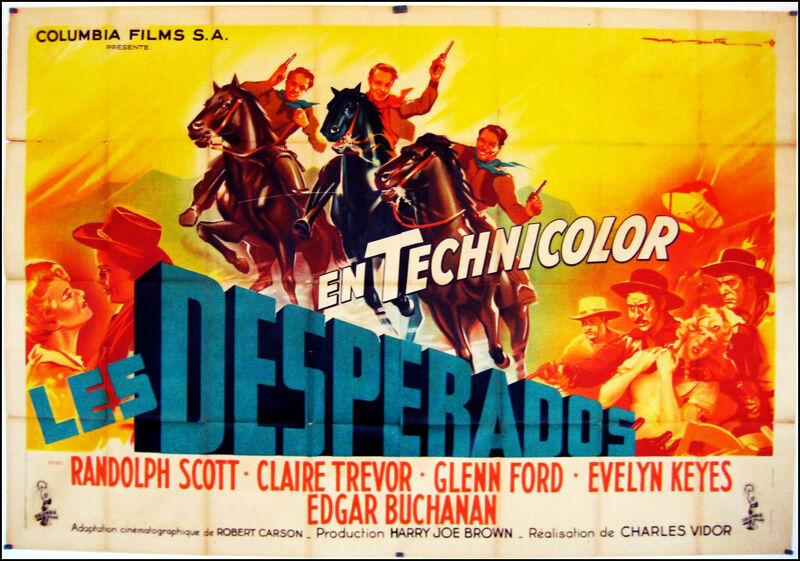 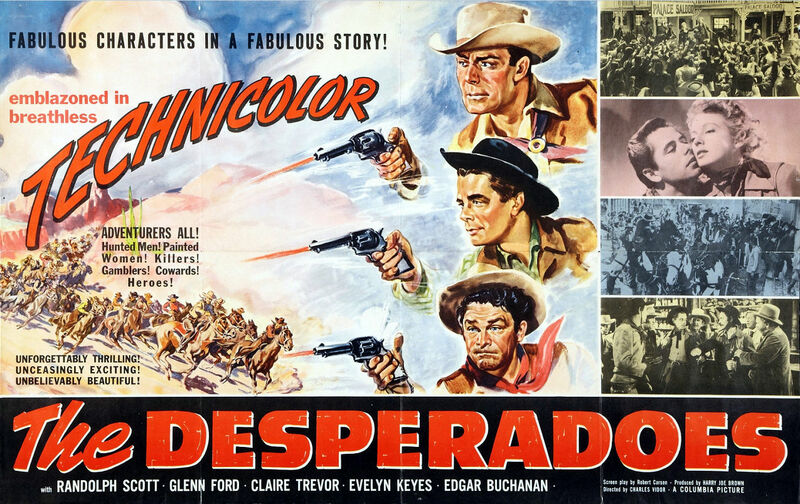 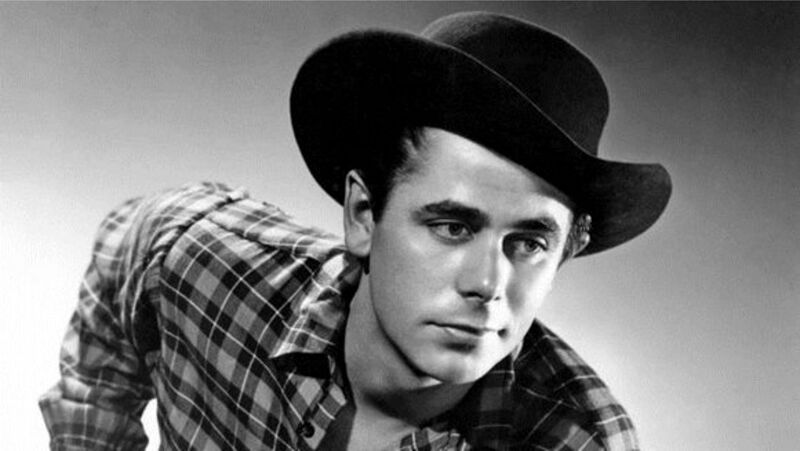 Glenn Ford is now 40 years old and a full blown Western Movie Star in the Golden Era of Western Film – the 50’s. 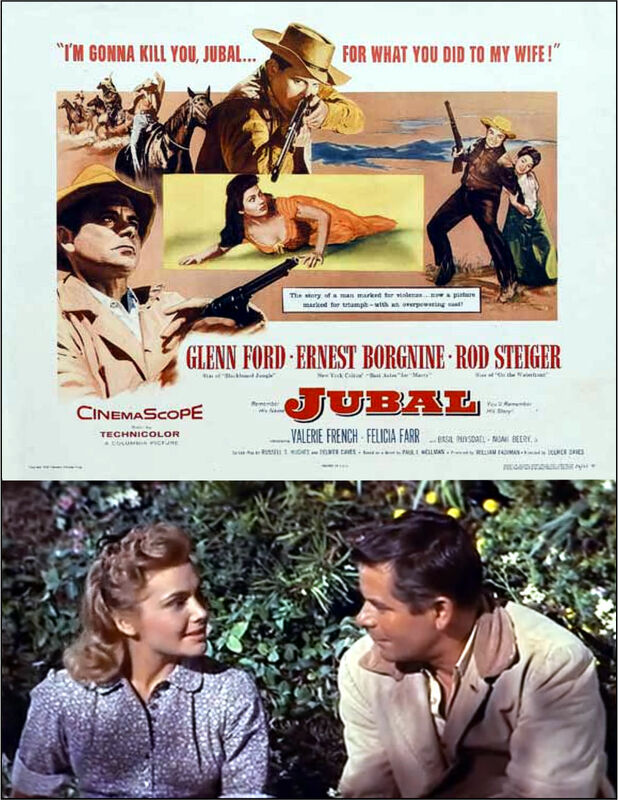 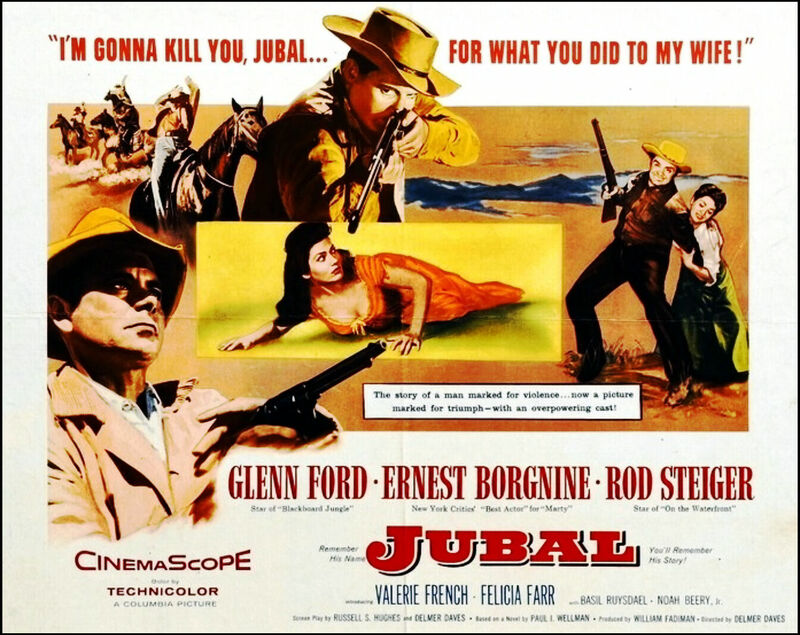 The notable cast of Jubal includes 4 other fellers: Ernest Borgnine, Rod Steiger, Charles Bronson, and Jack Elam. 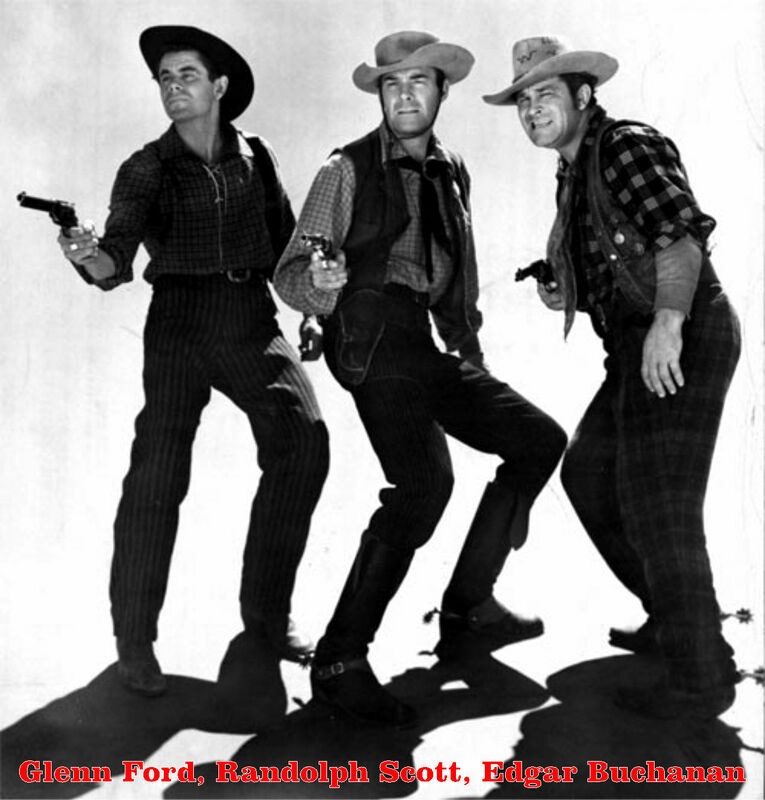 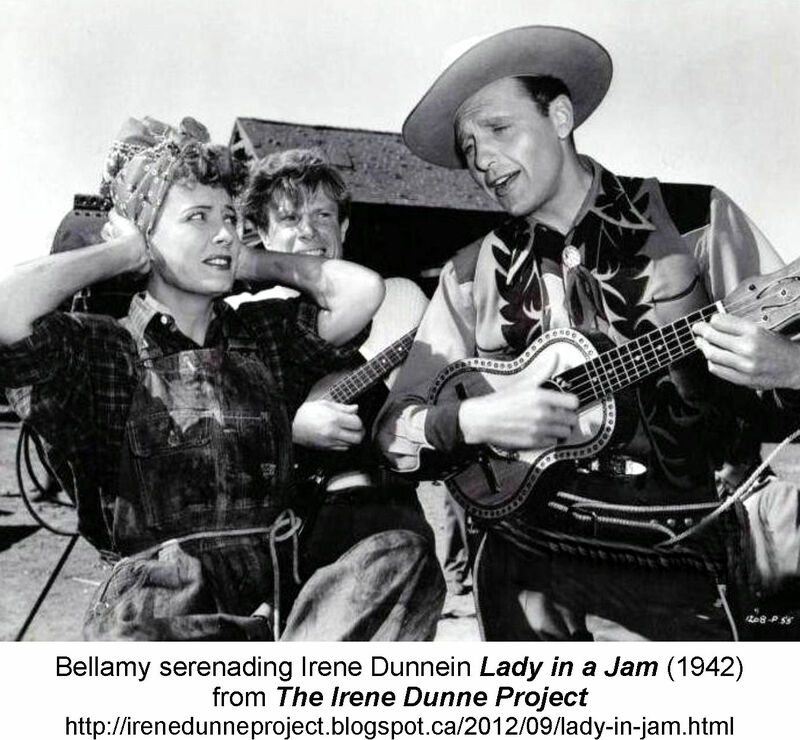 Borgnine, Bronson and Elam have all been moving steadily up the ladder from being movie Extras – to Badguys – to supporting actor roles and now enjoy Star billing. 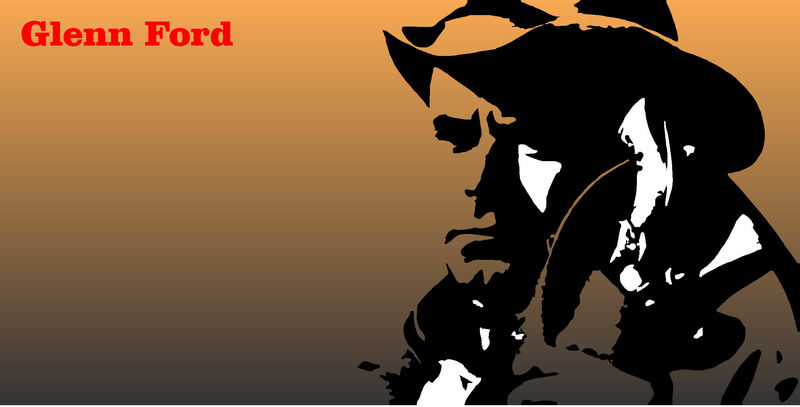 Rod Steiger (the main badguy in Jubal) is already a well established actor for his roles in On the Waterfront (1954) (with Marlon Brando), and as that “low down dirty pig stealer” Jud Fry from Oklahoma (1955) (“where the wind keeps sweepin’ down the plain, and the waving wheat” …. 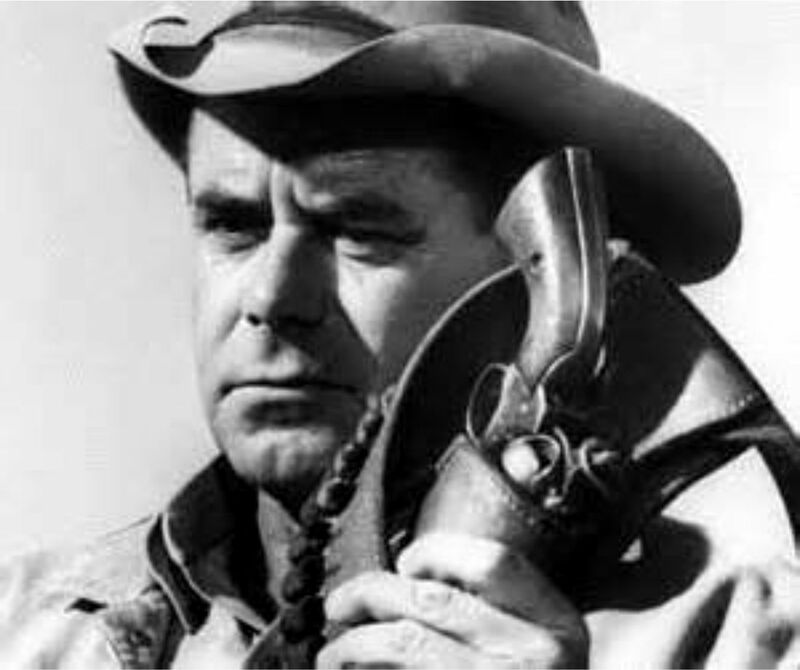 well … you know what I’m talking about). 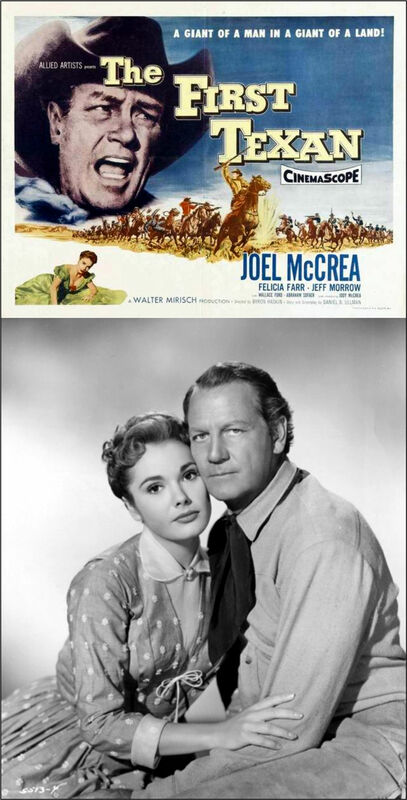 Meanwhile two gals, Valerie French and Felicia Farr have principal roles. 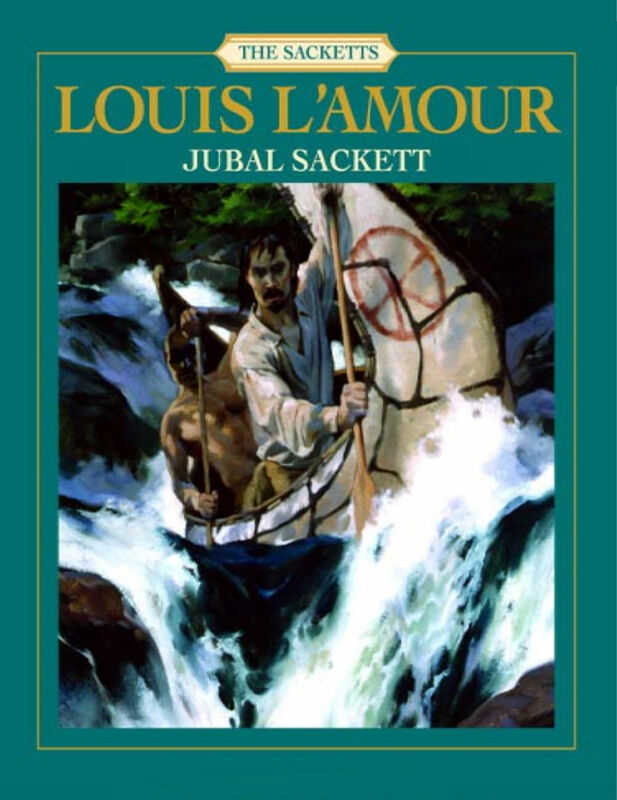 L.Q. 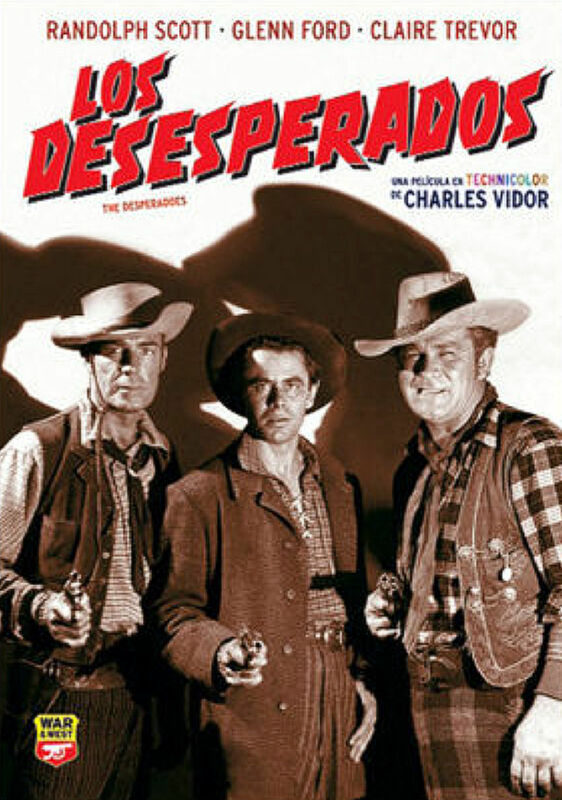 Jones, John Vernon, and Louis L’Amour himself. 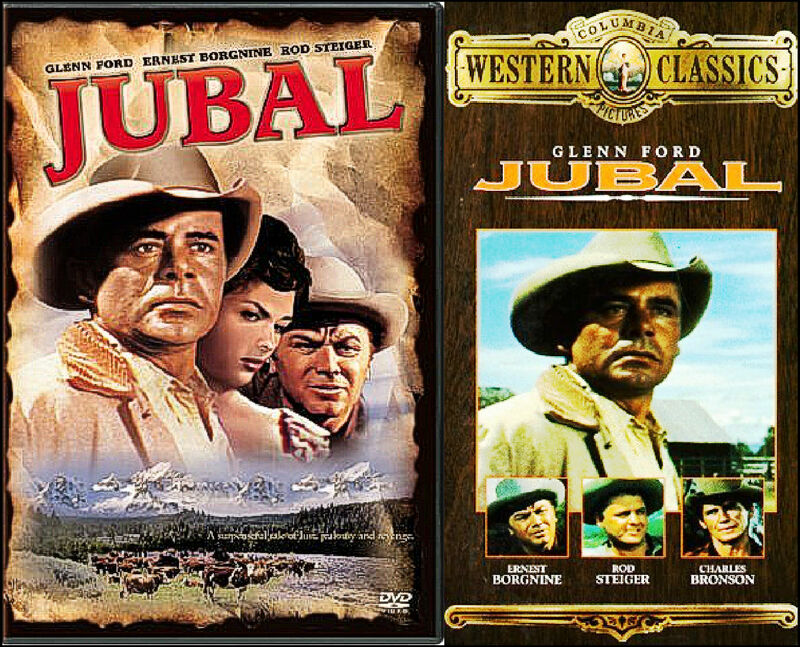 Garry mentioned Jubal … so I thought we’d take a look at it. 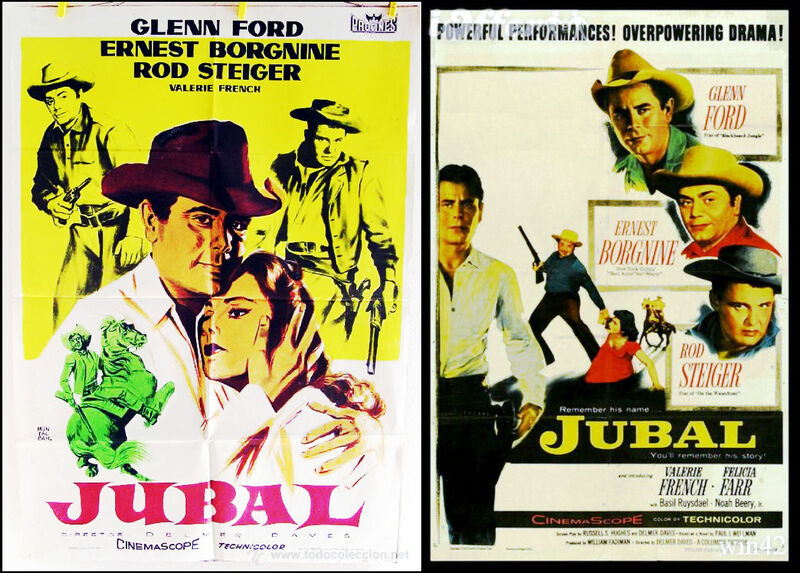 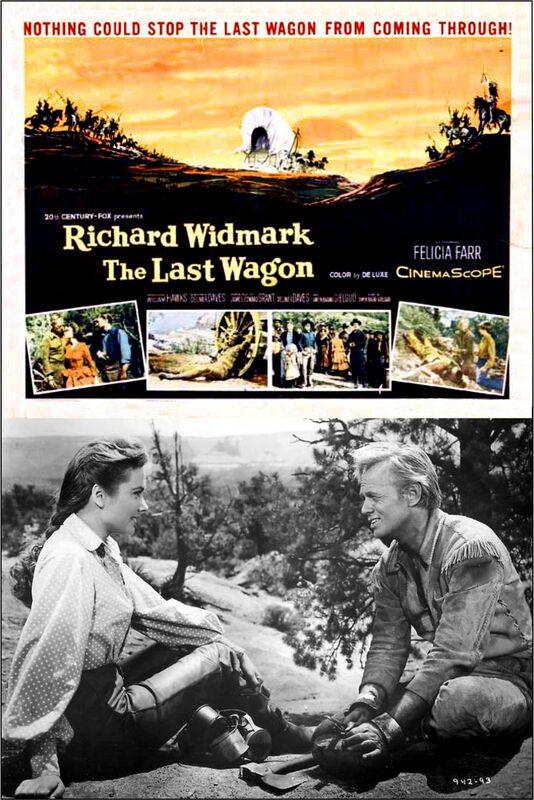 Most of Ford‘s 15 (or so) Westerns were pretty good and Jubal is right up there. 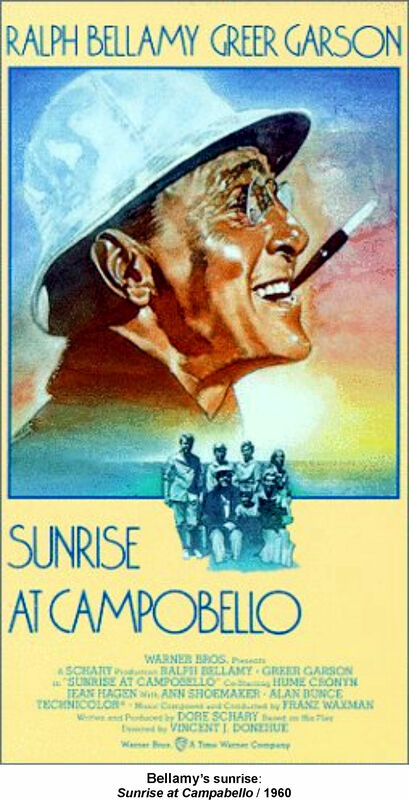 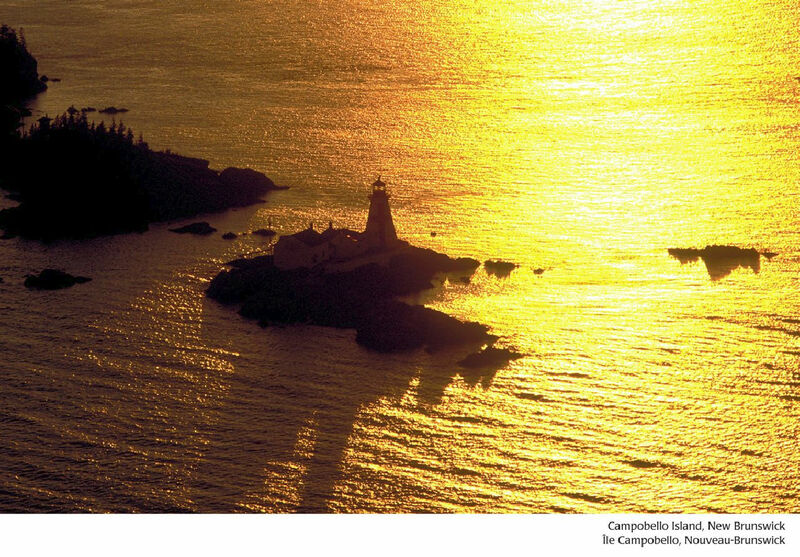 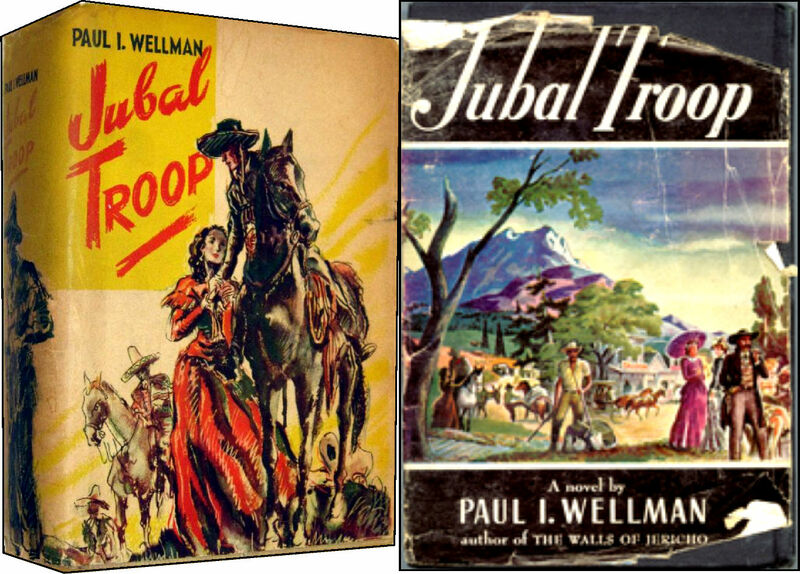 is from the 1939 novel Jubal Troop by Paul Wellman. 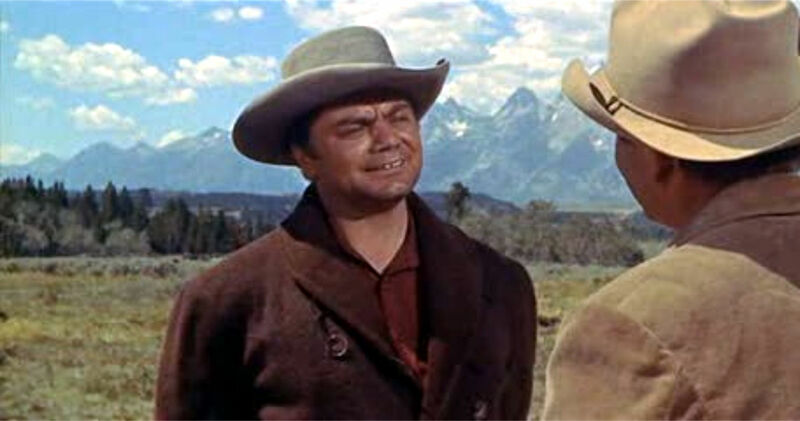 Just for curiosity Borgnine, Bronson and Elam had also all appeared together in Vera Cruz (1954).